Seven years after MAP-21 issued the requirement, the Federal Motor Carrier Safety Administration (FMCSA) is upping the standards for new drivers with a new regulation. 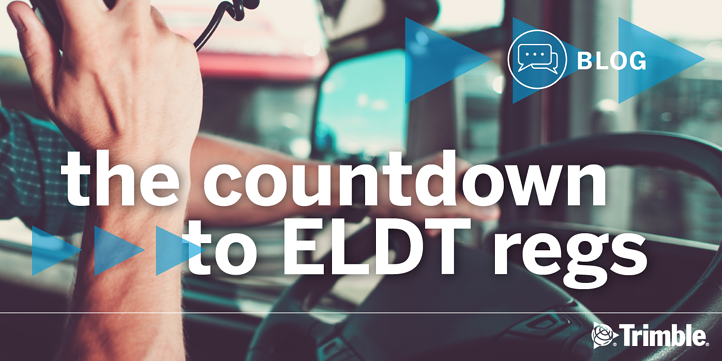 The Entry-Level Driver Training (ELDT) final rule may help answer an important question: How can the industry bring in and retain new, quality drivers to tackle the driver shortage? The role of fleet maintenance has traditionally been to oversee internal shop activities with the added responsibilities of managing outsourced repair work. 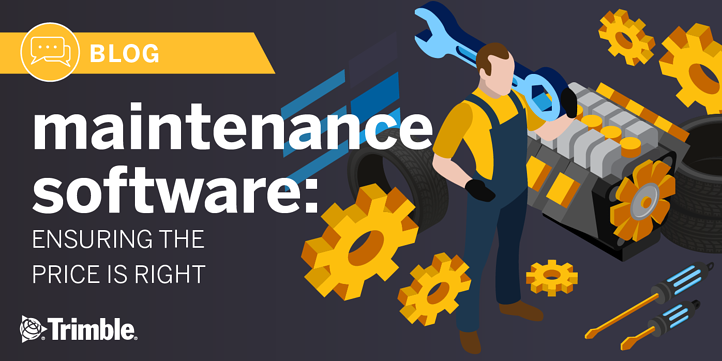 For an increasing number of companies, maintenance has been elevated to stand on equal footing with operations and finance to maximize revenue and cost-saving opportunities. Technology advances bringing together artificial intelligence and telematics will offer fleets predictive maintenance in the not too distant future. To start, experts now predict sensors on various truck and trailer components will upload data to the cloud, where the AI application will trigger alerts about conditions needing attention. The value of a comprehensive transportation management system (TMS) is found in the efficiencies and enhanced profitability it creates for a transportation company’s operations. But unlike the immediate benefits you can see when replacing an old truck with a new, fuel-efficient model, greater efficiencies and profitability from a TMS take time to be realized. 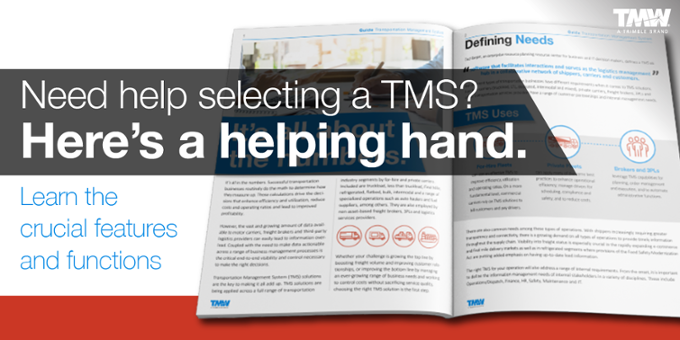 The key to success is implementing a TMS (transportation management system) that fits your company’s needs. Special modules and applications may drive initial and ongoing costs. However, there should be no mystery about how a transportation management system is priced. Driver turnover rates may have stabilized according to Bob Costello, Chief Economist at American Trucking Associations, but the numbers remain high — 87% for carriers over $30 million in annual revenue, and 74% for smaller carriers. 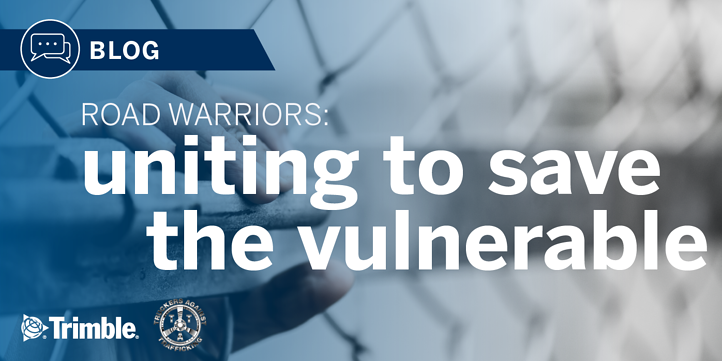 Since turnover costs can exceed $20,000 per driver, carriers have a fiscal obligation to investigate strategies for recruiting and retaining good drivers. 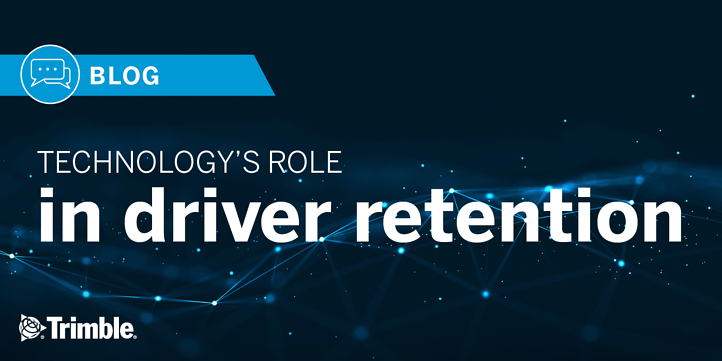 Technology can help improve driver retention, although a closer look at the issue shows the importance of disseminating technology in the right way to drivers. All transactions of a business will end up in the general ledger, eventually. What matters most is how quickly the data gets there and what remains to be completed upon its arrival. 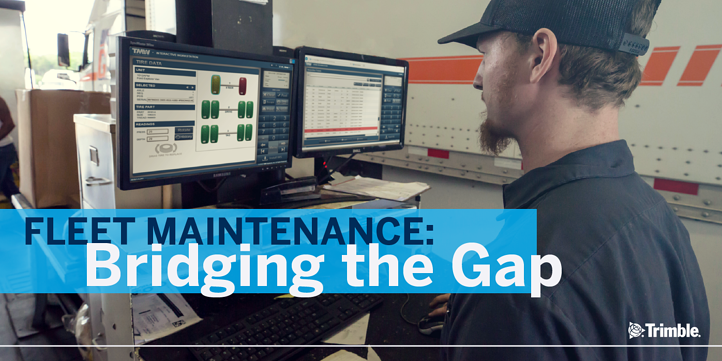 Integrating asset maintenance and accounting systems is one area of opportunity for fleets to improve back-office efficiency. 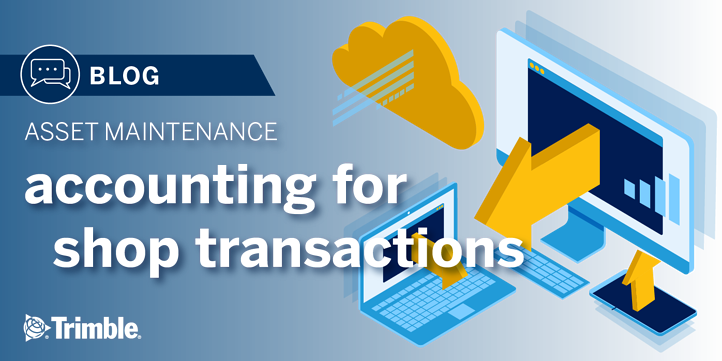 Imagine, if you will, a two-step strategy for connecting asset maintenance with accounting. In January 2015, long-haul driver Kevin Kimmel entered a truck stop outside Richmond, VA, for a rest break and to complete his log. As he worked, he observed men gathered around a nearby RV. And he saw something else: a young woman's face at the window—but fleetingly, as though someone inside the vehicle had pulled her from view. 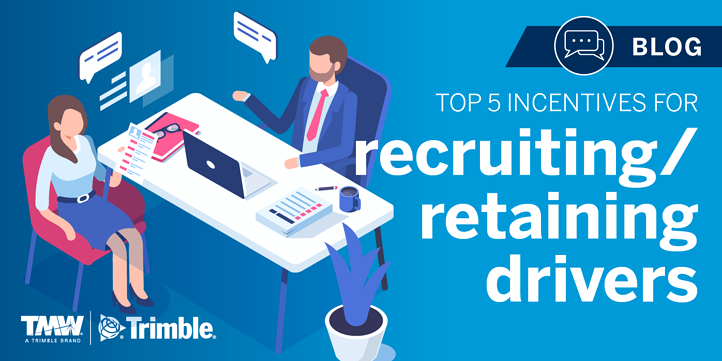 As a means to combat the driver shortage issue, the trucking industry is identifying the most intriguing incentives to draw new employees. There’s an understanding of why there is a shortage -- it’s partially due to the aging out and retirement of current drivers and a decrease in safe driving abilities. The other piece to the puzzle is the recruitment and retention of the next generation of drivers. And, where there is a constant push for students to leave high school and go straight to college, training schools and companies are hard pressed when recruiting new candidates to enter the industry. The organizational structures and IT systems of transportation companies traditionally have been geared for operations and the order-to-cash cycle of loads. 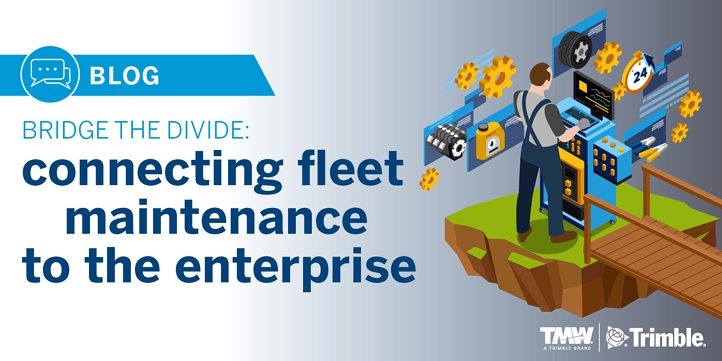 Investments in fleet maintenance management systems and related integrations tend to lag behind, causing transactions and information to become lost on an island of its own, apart from the full business enterprise. 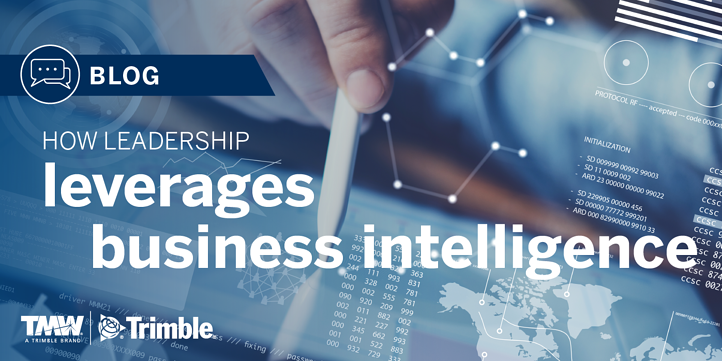 It’s not always business as usual when it comes to embracing data and using business intelligence to drive company operations. 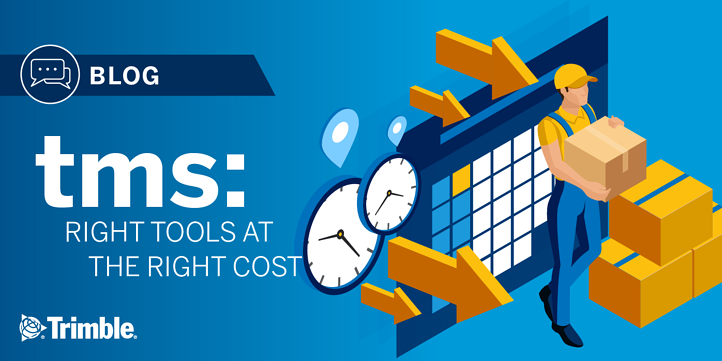 For fleets and 3PLs, adopting tools that seem far removed the road might seem counter intuitive to business practices that have worked for decades. But if you haven’t been questioning the effectiveness of those practices in the current business climate you’re getting left in the dust by competitors who are leveraging technology to maximize the most important, and least visible, elements of success: saving time and improving efficiencies.